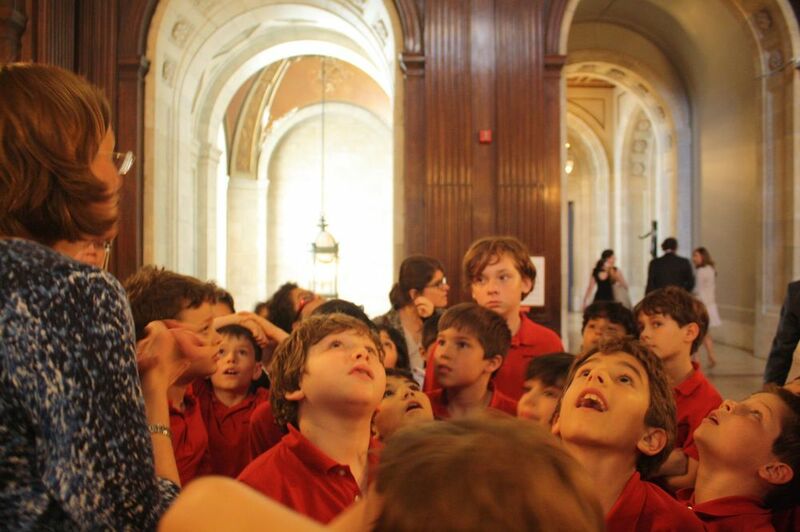 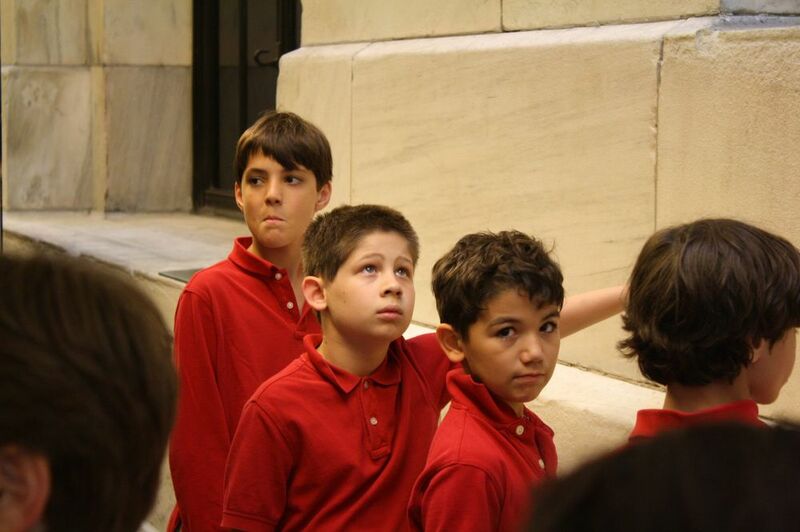 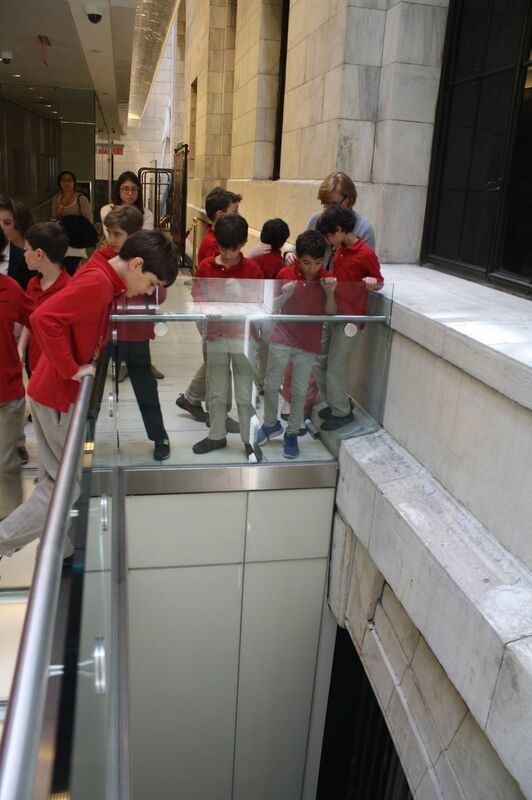 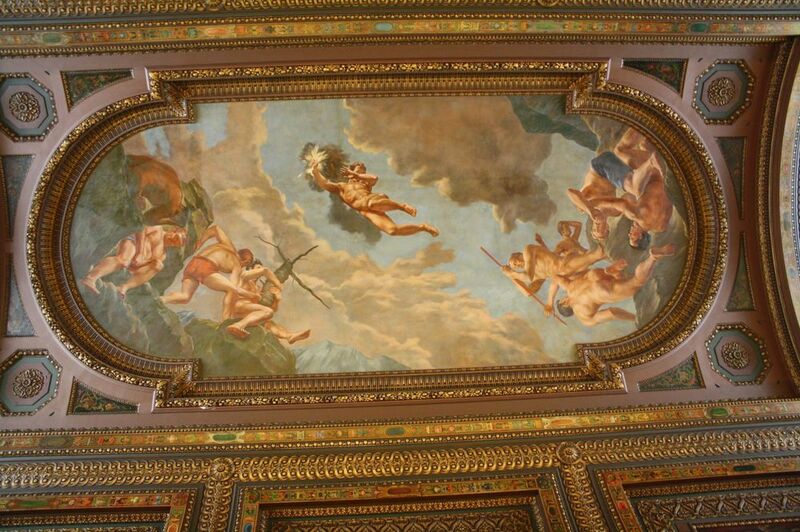 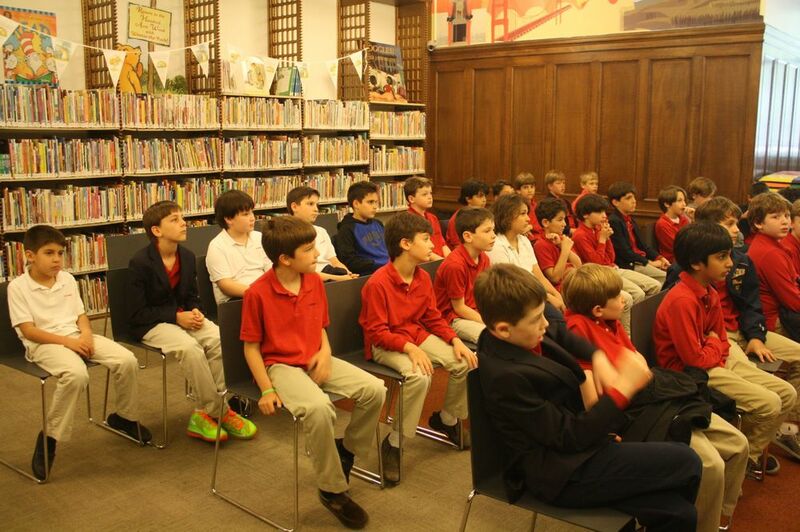 The third graders visited New York Public Library's main branch on June 3 to explore the beautiful beaux-arts building and search the children's collection. 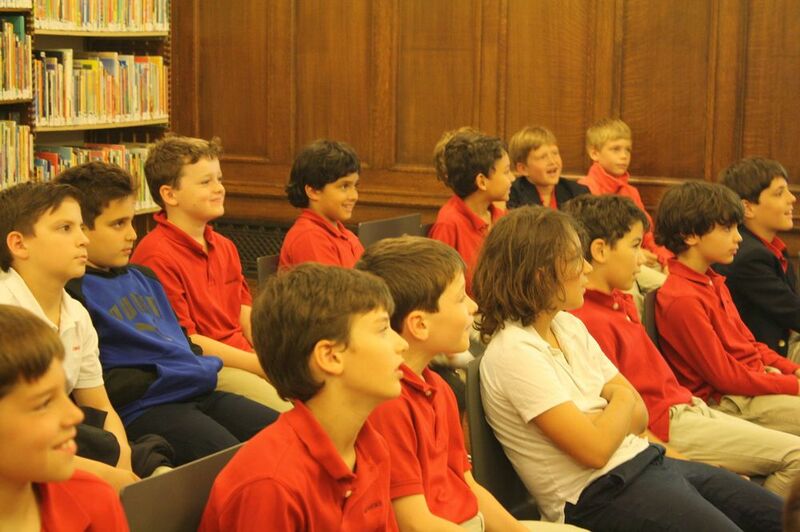 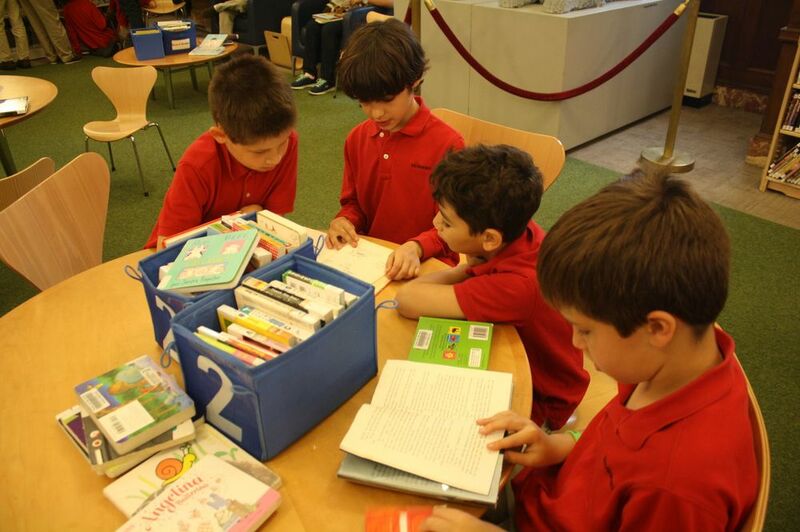 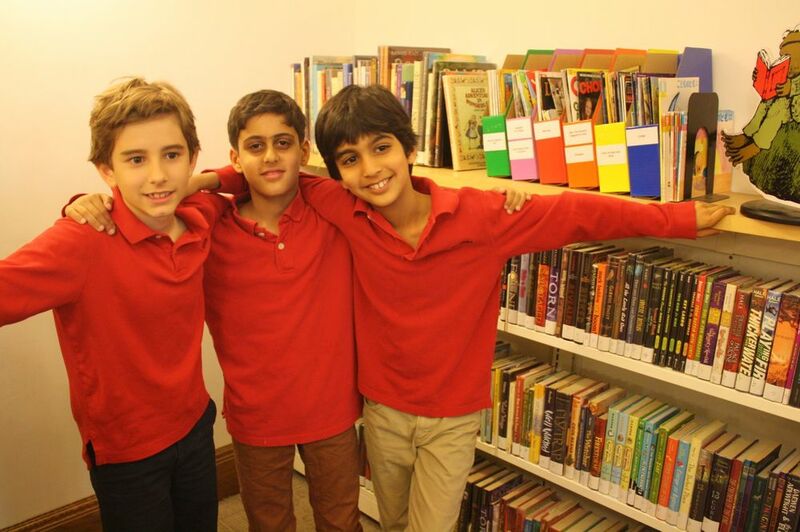 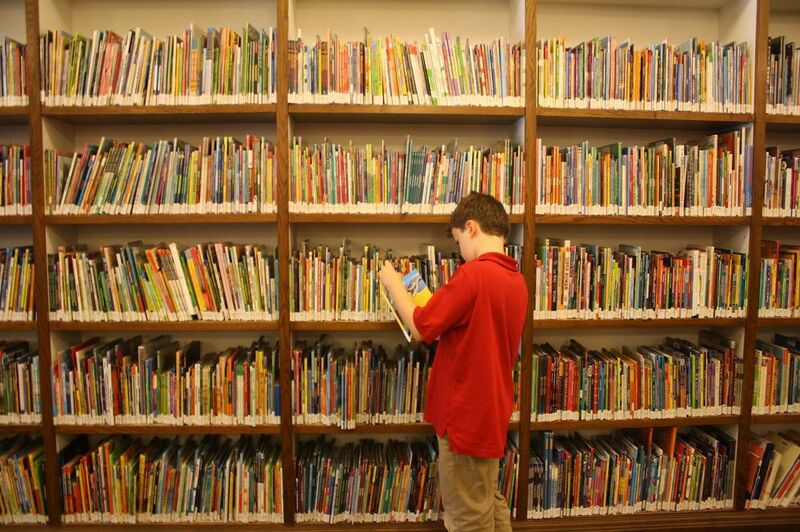 Head Librarian Sarah Murphy offers this report: The boys first met with a children's librarian who shared some of her favorite books, then toured the building. 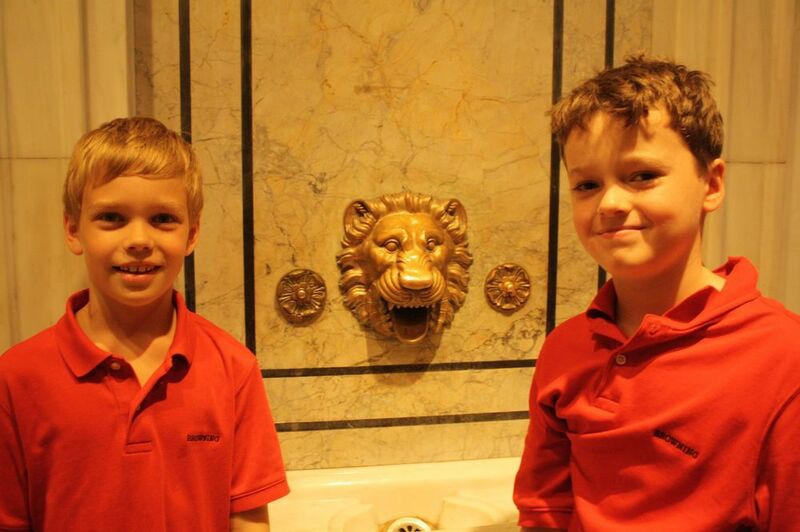 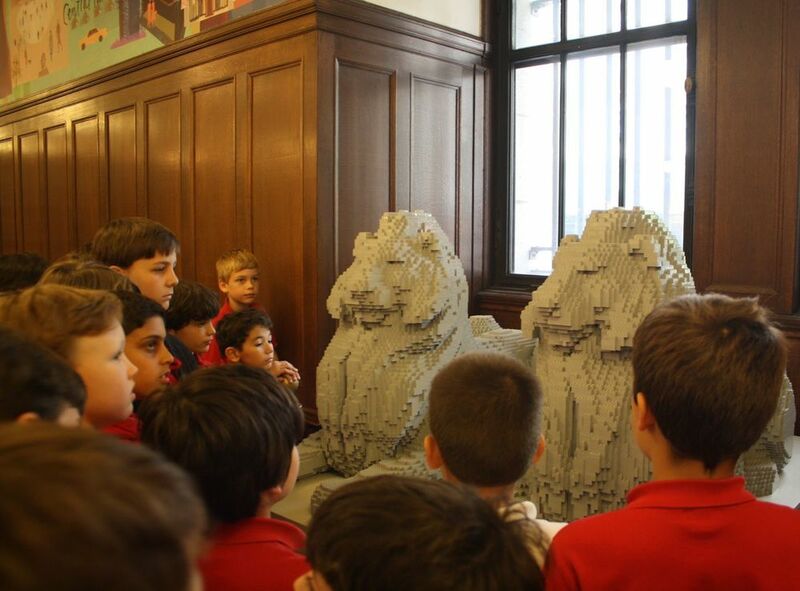 Along the way, the boys met the LEGO versions of the lions Patience and Fortitude, who flank the steps of the building, along with the original models for A.A. Milne's Winnie the Pooh stories. 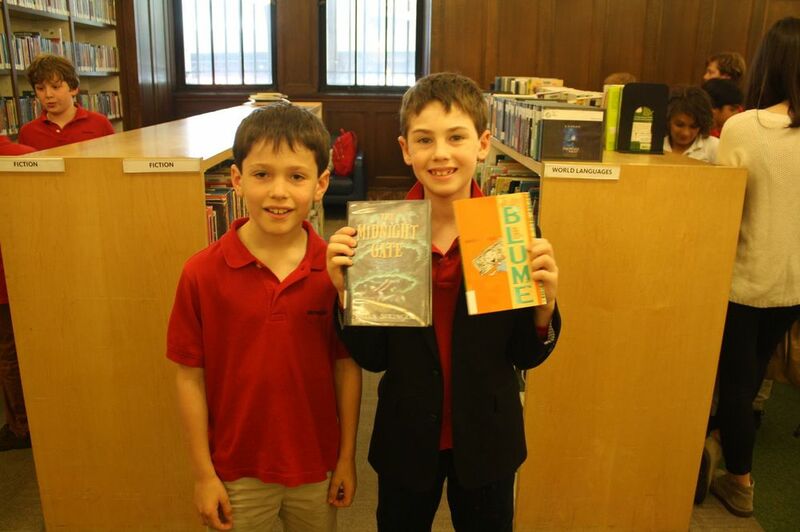 Finally, they used their new library cards to check out books.